On Wednesday, Attorney General William Barr conducted his second day of testifying before the Senate Appropriations subcommittee. 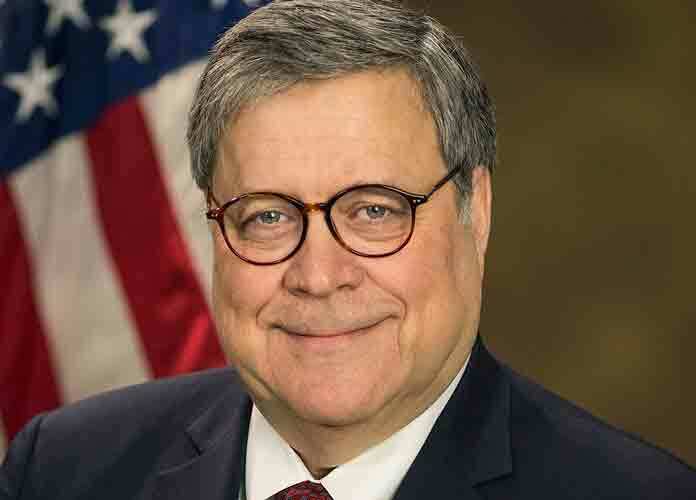 Barr not only took the opportunity to echo Donald Trump‘s concern over the origins of Robert Mueller‘s Russia probe, he also indicated the Justice Department is interested in investigating the FBI for allegedly spying on Trump’s campaign. Barr’s comments are likely to be welcomed news to Trump, who earlier in the day suggested the FBI’s decision to launch the investigation was an “attempted coup.” Trump also regularly decried the special counsel’s probe as a “witch hunt,” accusing it of being a measured attack against him. “This was an attempted coup, this was an attempted takedown of a president,” Trump said. Democrats, meanwhile, are critical of Barr, believing Trump appointed him to further his agenda and help mitigate any damage Mueller’s report might cause.